Sophisticated and abstract, this collection is a rarity. The intriguing, provocative images set the tone for the rooms they enhance. 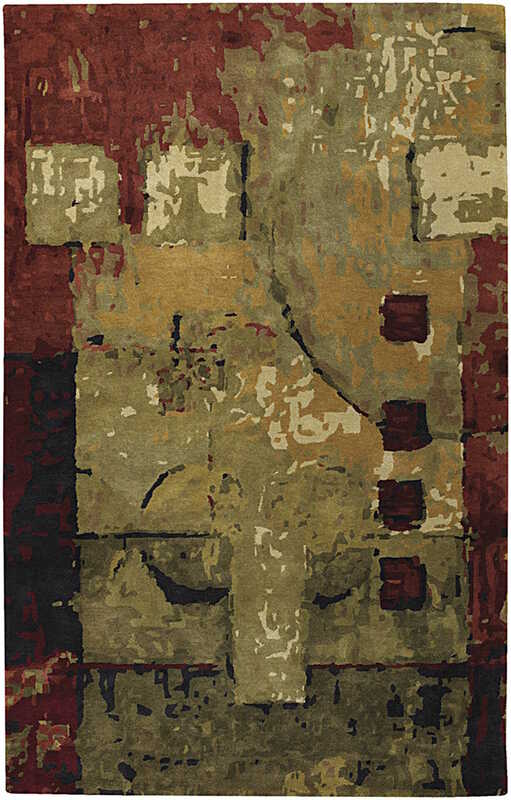 With a strong use of color, these rugs are perfect for adding charisma to the home.